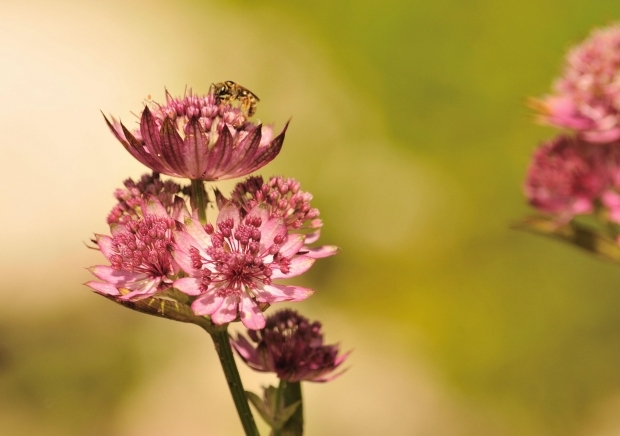 Have you ever been amazed by something so beautiful it felt like it was touching your soul – even something as simple as a flower in a meadow? The story of the Bible helps us understand why those moments affect us so deeply, and Bible StoryBoards can help you understand that story. 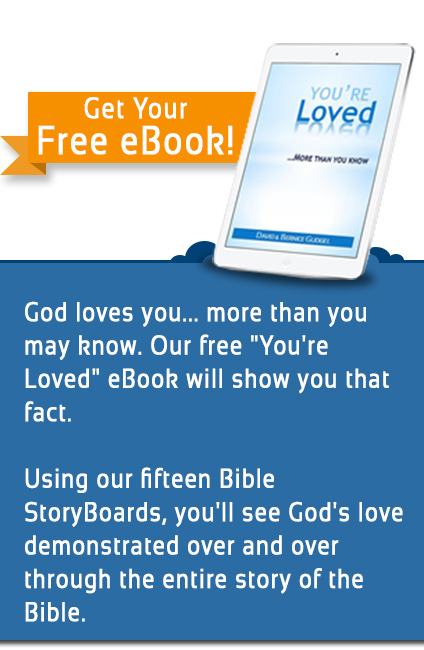 It’s a simple storyline that is woven through the entire Bible from Genesis to Revelation. 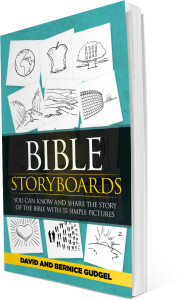 In Bible StoryBoards we tell that story with 15 Pictures and the storyline that goes with them. When we understand the world and life that God wanted for us in the beginning, it’s clear that we were created for a world that was very different from the fallen world we live in now. And there is still a longing in our souls for that perfect world that was lost. The beauty we see in this world reminds our hearts of that perfect world that we were created to live in. And makes us long for the world that God will one day re-create for all those who choose to follow Him. It’s our hope that Bible StoryBoards will help you understand the life-changing story of God and man and this world that the Bible tells. Buy the book by clicking on the picture below.